These are just Two of the UK digital health technologies being showcased at Arab Health 2019. 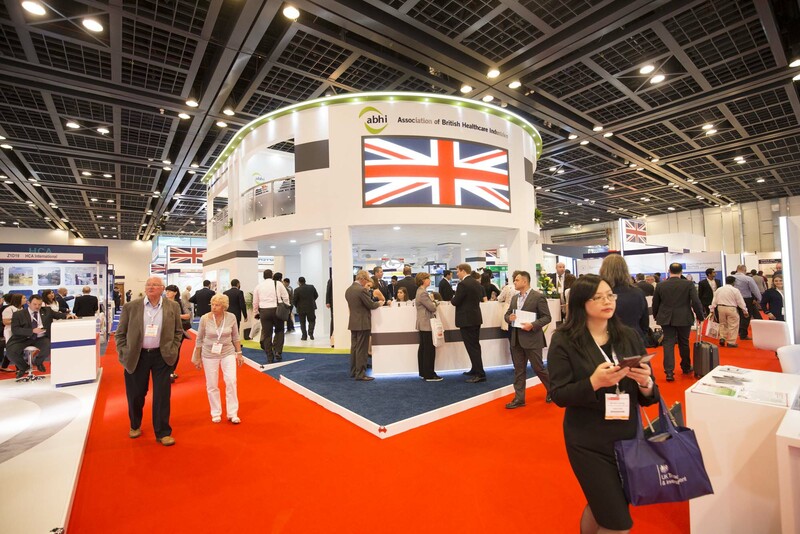 This year the UK Pavilion – organised by the Association of British HealthTech Industries (ABHI) - will highlight a range of ground-breaking UK digital health technologies, reflecting the digital revolution taking place across Britain. Exhibitors include MIRA Rehab whose medical software turns physical and cognitive exercises into video-games, making therapy easier to follow and increasing patient compliance. The technology aims to motivate people to get better in a faster, easy and fun way. As performance is tracked, the tool is ideal for therapists, allowing them to personalise MIRA to fit their patients' conditions. Another technology on display in Dubai, My Diabetes My Way, an online self-management platform. It gives people with diabetes secure access to their own medical records and home recorded data together with tailored information, advice and multimedia education resource access. The product has been developed with input from UK clinicians, technicians, data experts and patients and has undergone extensive user testing and evaluation to demonstrate its clinical impact. The global market for digital health was estimated to be worth £70bn in 2016 and is expected to almost double to £150bn by 2020. In the UK, digital health employs over 10,000 people, generating £1.2bn in turnover. Over the last year alone there has been an extra 1,100 jobs created - an increase of 11%. •	BPMpathway - Remotely assesses orthopaedic patients at home. Wireless sensor streams data to the patient software displaying results for immediate on-screen comparison, while simultaneously transmitted via the Cloud to clinicians who can assess progress and recovery trends. ABHI is the UK’s leading health technology trade association. With over 280 members, ABHI supports the health technology community to provide products and services that help people live healthier lives. Our work is focused on showing the value of HealthTech and encouraging a healthy environment for economic growth. We help companies understand HealthTech regulation and our work is underpinned by our Code of Business Practice, which all members adhere to.